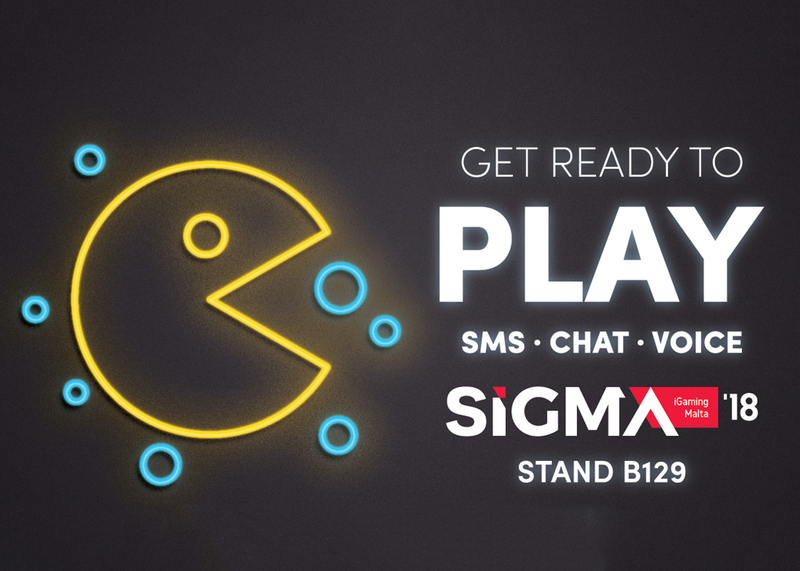 For the third consecutive year, Forytwo is set for the biggest iGaming event of the year – SiGMA! As customer engagement specialists, we look forward to showcasing our customer acquisition, activation and retention solutions including the latest ground-breaking instant messenger for iGaming on stand B129. We’re excited to setup one-to-one demo sessions during the event running from the 28th till the 30th November at the Malta Fairs & Conventions Centre (MFCC) in Ta’ Qali. On our stand, the Fortytwo delegates will demonstrate how our unified communications platform, incorporating its customer engagement solutions, can enhance the way in which companies can engage with their customers, all within the regulatory requirements while maintaining full control of such communications. Fortytwo’s vast experience spanning over 16 years helps ensure your mobile communication channels are utilised to their full potential in a customer-friendly and responsible manner. “There are many statements and claims that misconstrue the validity of the operation set out by the iGaming brands and operators to ensure they are maximising their customer acquisition efforts. Fortytwo works with brands in a collaborative manner to ensure that the customer communications services that we offer are utilized to their full potential, so the brands can fully control their customer journey to maximise their return, offering customer engagement tools that make their customer experience stand out,” said Adrian Gatt, Fortytwo’s Head of Business Development. Mr Gatt adds that Forytwo “walks the talk without obliging brands into hefty monthly bills based on misleading claims”. So, plenty of reasons to come and visit our stand, and it’s not just for a chance to win some exclusive prizes but also to get a taste of our famous on-stand nuts!